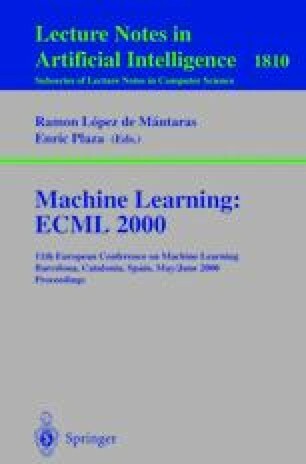 In this paper an application of the Complexity Approximation Principle to the non-linear regression is suggested. We combine this principle with the approximation of the complexity of a real-valued vector parameter proposed by Rissanen and thus derive a method for the choice of parameters in the non-linear regression. Supported partially by EPSRC through the grant GR/M14937 (“Predictive complexity: recursion-theoretic variants”) and by ORS Awards Scheme.